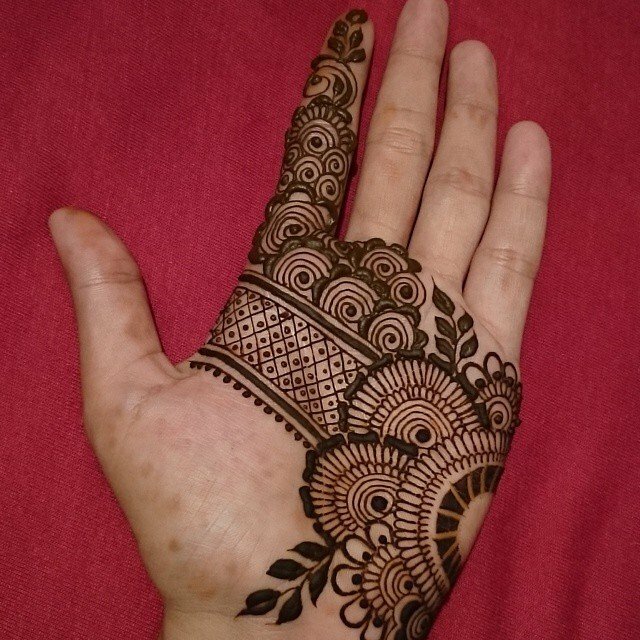 Traditionally, mehndi designs are significantly really appealing and popular for any ceremonies. 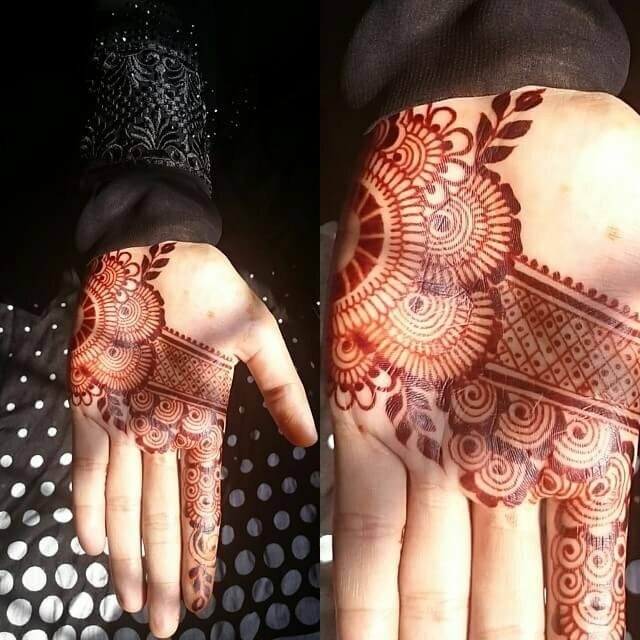 The actual beauty of hands and feet lie in the perfect pattern of Mehdi motifs. 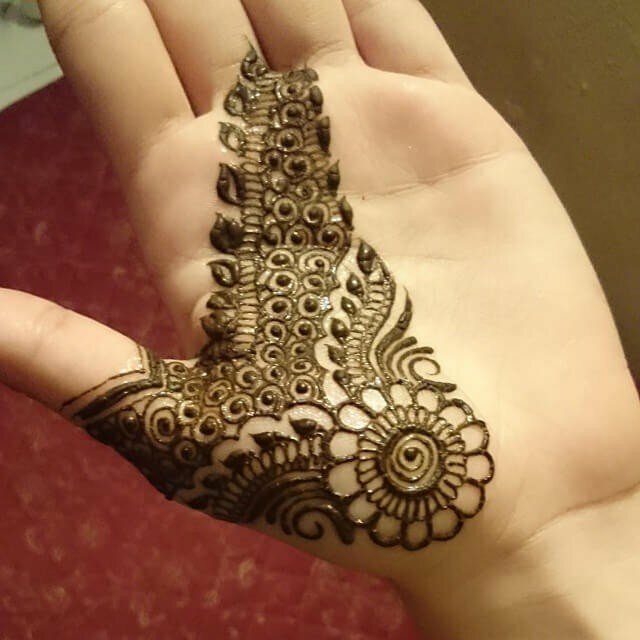 Mehndi has been used as a sacred thing in many nations, for many centuries. It is the advanced form with more interesting changes its uses and colors. 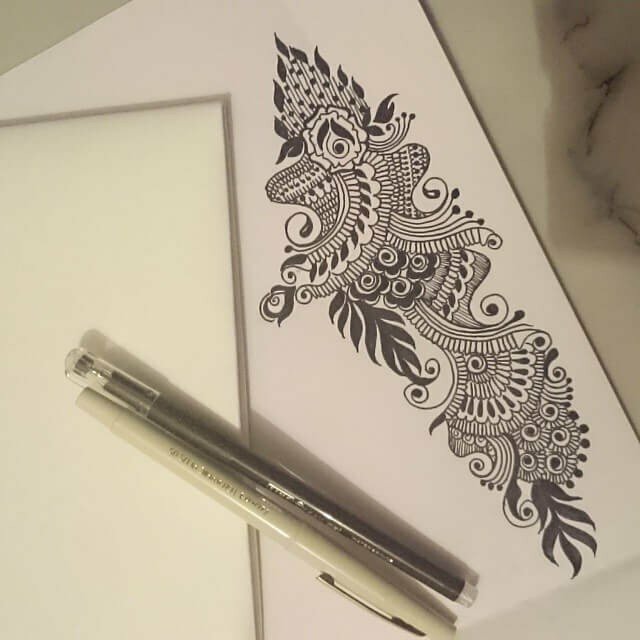 Mehdi designs are famous in Asian countries. It is been very old tradition and has the very interesting history. 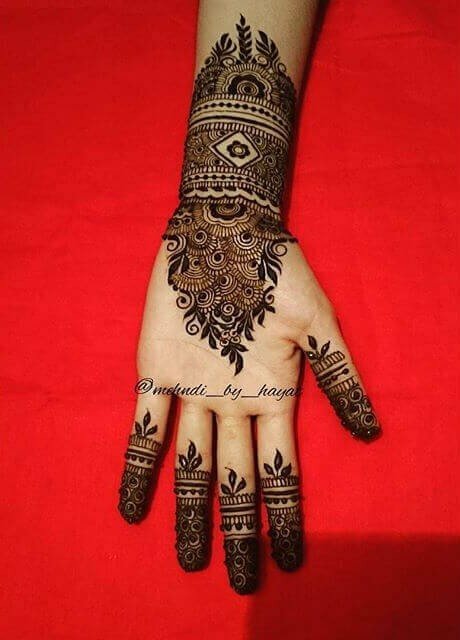 These designs are applied in all the ceremonies and occasions. 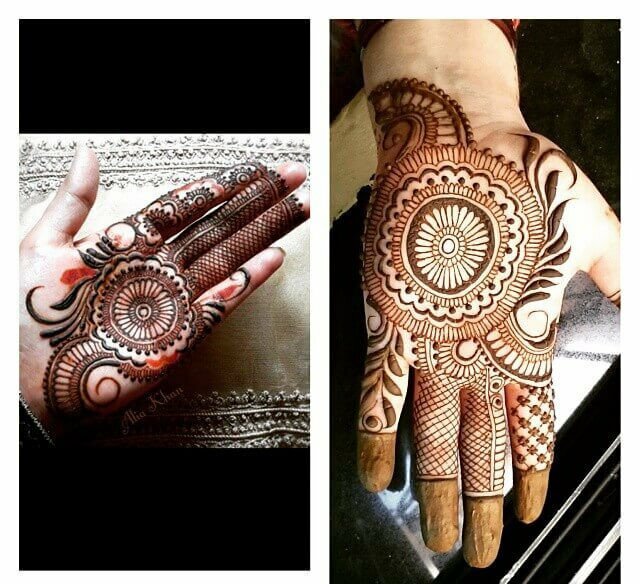 From engagement to wedding days, college event to EID days, women covers their hands with mehndi designs. 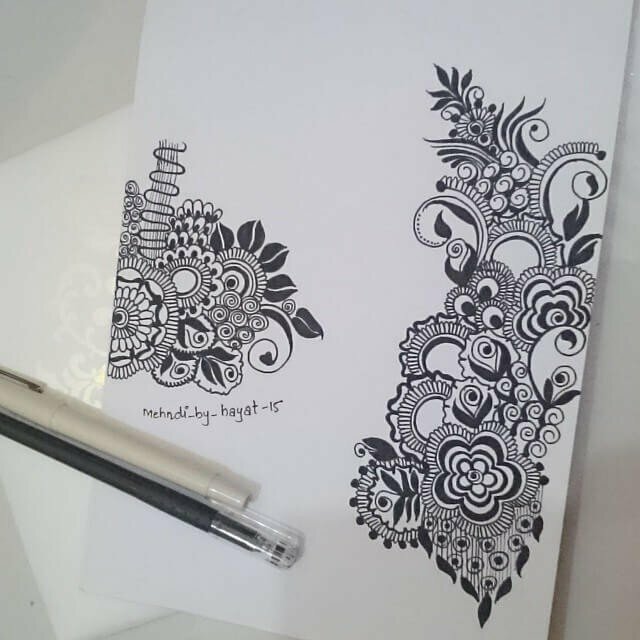 Just a few decades ago, girls had to spend lots of time in searching for a good and perfect design. They used to get a design book of experts. But now, this is an advanced and modern age, media has grown too fast and technical. Now, people can explore everything at their own choices and requirements. Whatever, you require either you are going to a bridal this week or attend some very special event. 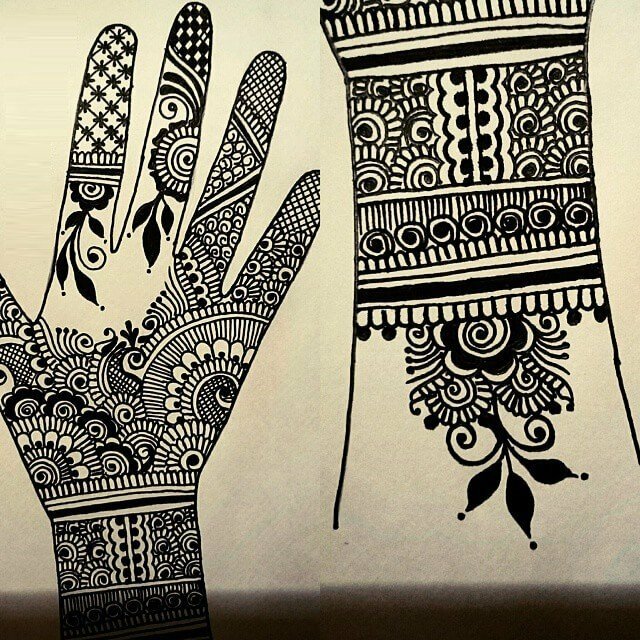 You would never devoid yourself with the charm of Mehndi. 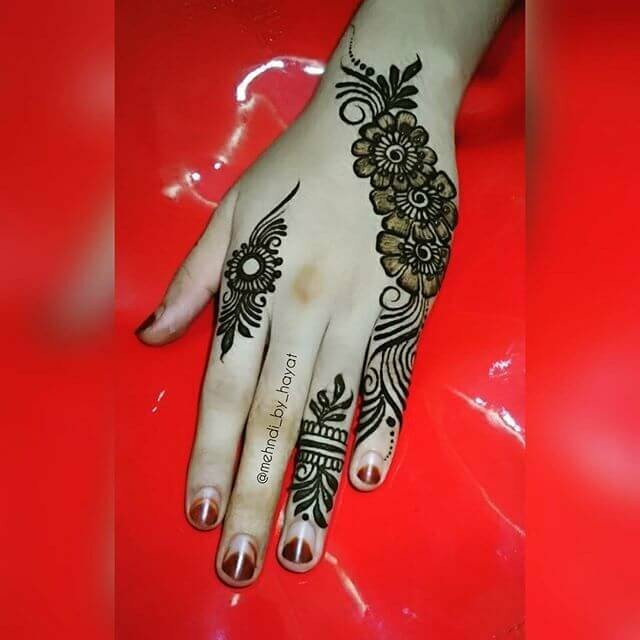 To select your perfect designs for any part of your body give you stunning look. 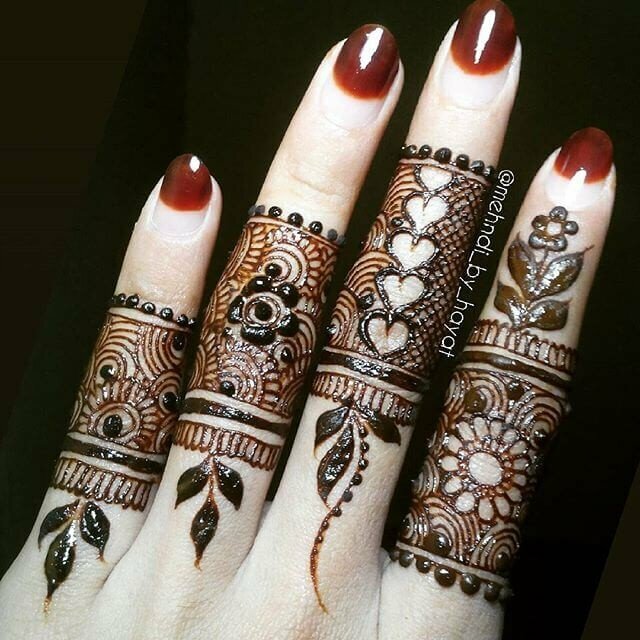 In Asian countries, bridals decorate themselves with trendy mehndi designs. 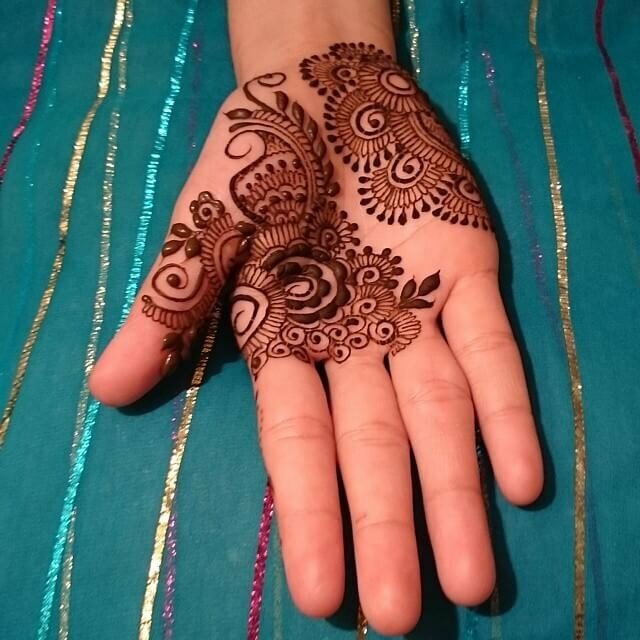 Special events and ceremonies are considered inadequate and charmless without applying mehndi. 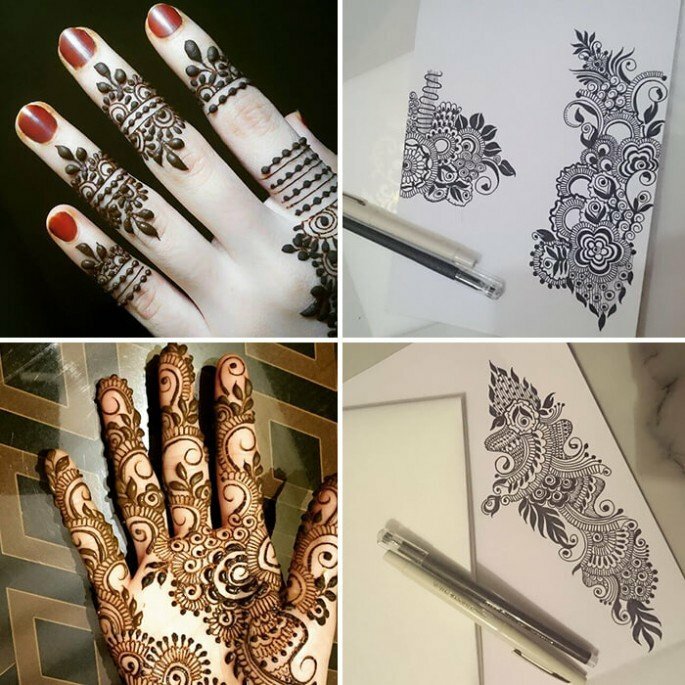 Nowadays, mehndi designs are being more intricate and complex with thin floral lines and dots. 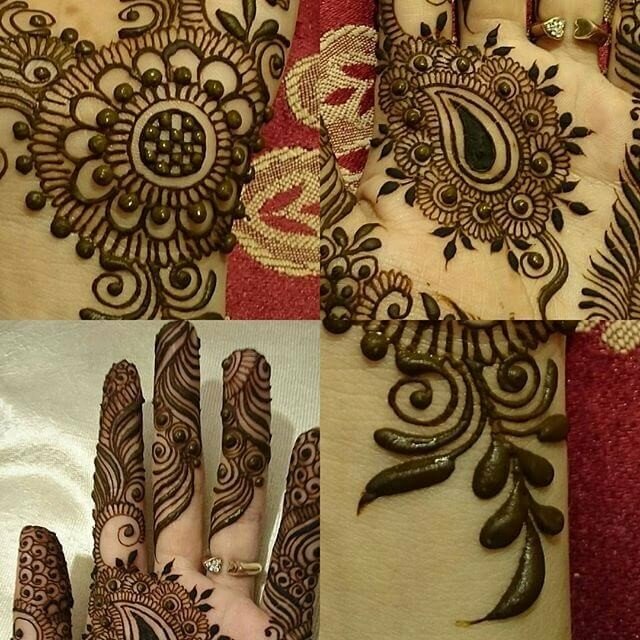 These mehndi patterns enhance the beauty of the bridals so much to give radiant look on wedding days. What a lovely fragrance! Girls seem to spellbound by its enchantment. 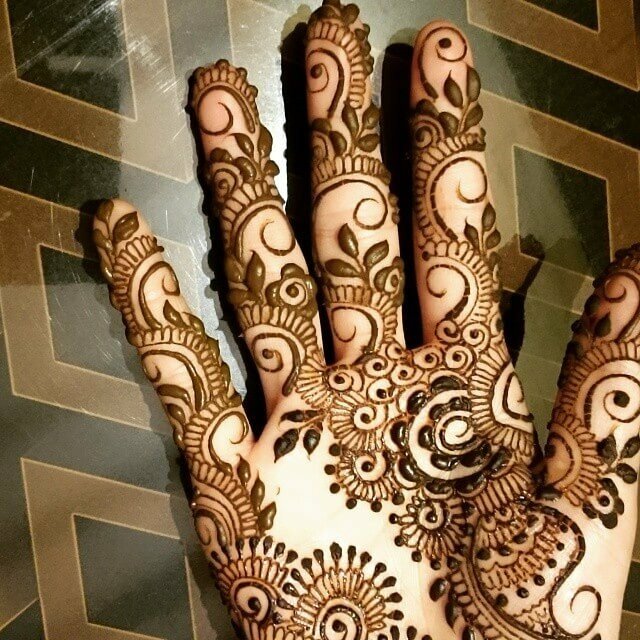 Colorful bangles and jewelry along with a perfect color texture of mehndi add beauty to every hand and feet. 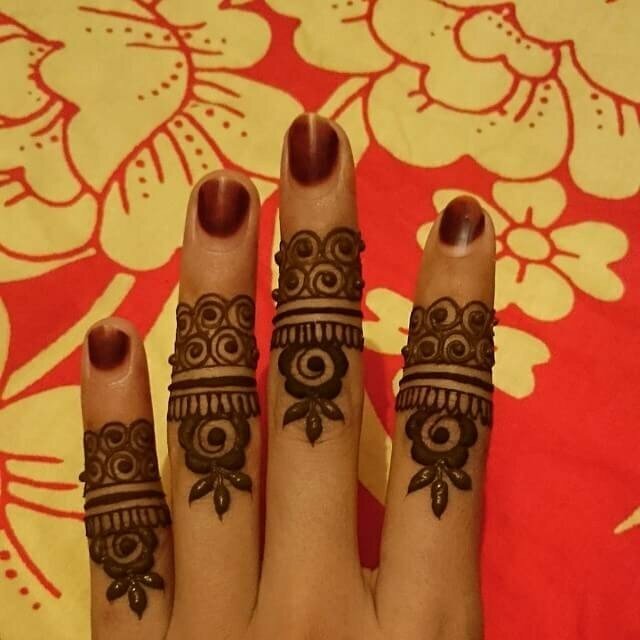 Dark deep motifs, front hand circles on the middle palm of front hands are really in fashion these days. 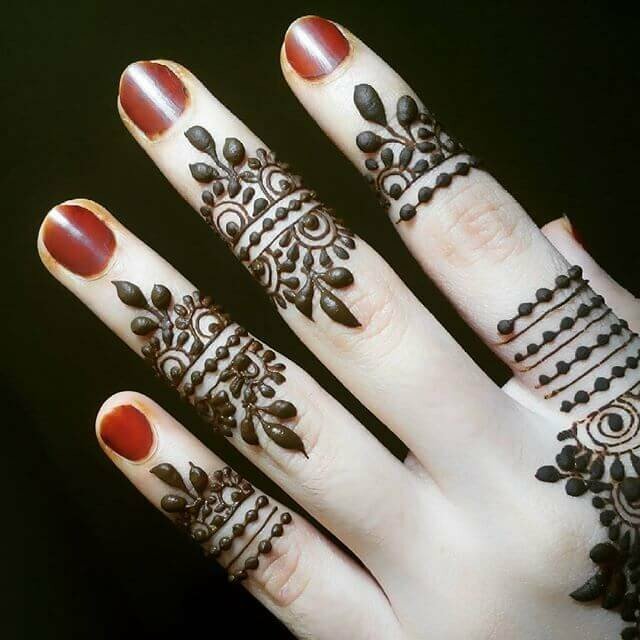 Let’s have a look at some trendy and appealing Mehndi designs. 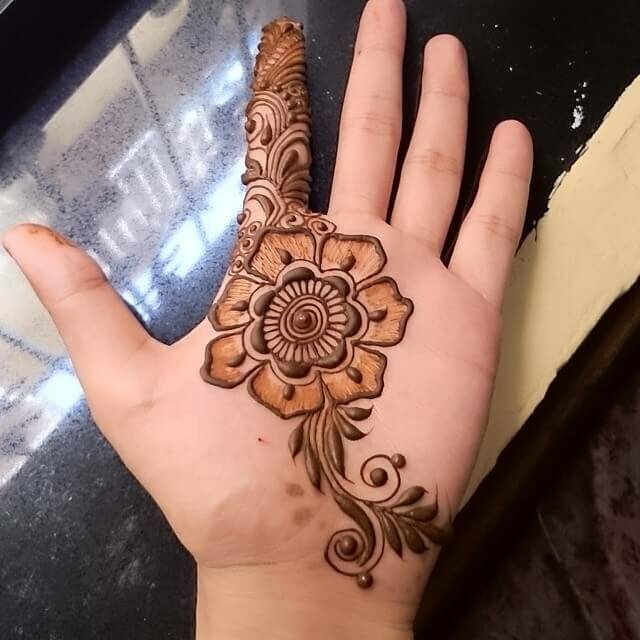 I like to keep you update on the trendy and stunning Mehndi Styles of 2018 for the formal and informal event. They are eye catchy.